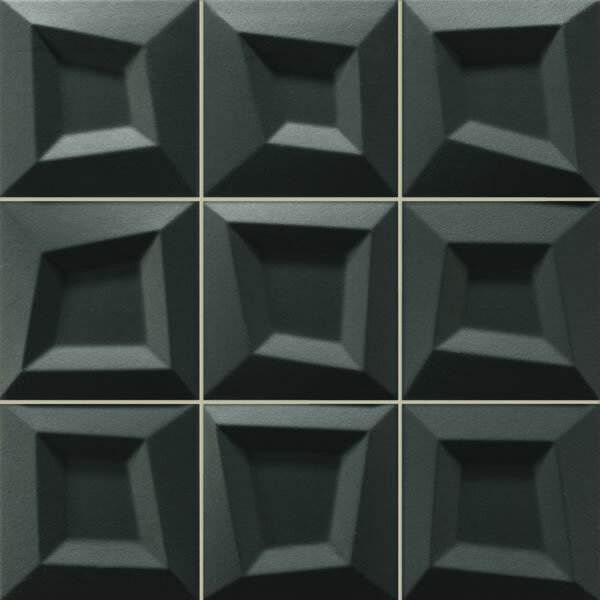 The Frame Black feature wall tile will allow you to create a unique and modern look for your bathroom. 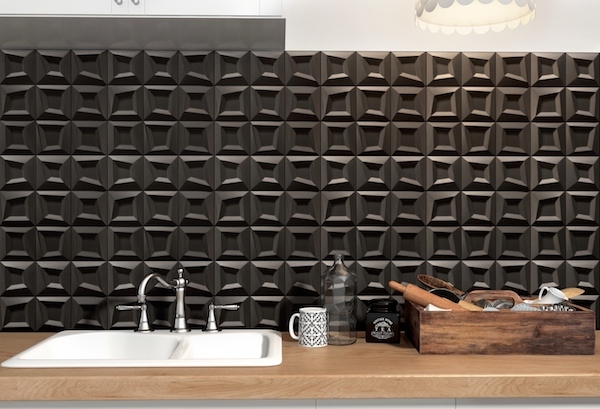 Available in a trendy black finish, it comprises irregularly shaped 3D patterns which can help add depth to any small space. The Frame Black feature tile measures 333x333mm and is sold per piece. 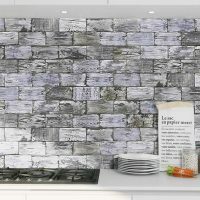 It is suitable for use both in indoor and outdoor applications as a wall tile, and it can also be used in wet areas such as shower walls. Experience a great blend of style and practicality with this unique feature wall tile. 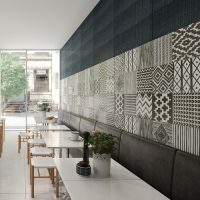 Its irregular pattern creates an illusion of depth by playing with light and shadows. Trust that the Frame Black feature tile is a superior grade product. It is manufactured in Europe and meets the highest quality standards. It is stain and heat resistant and requires no sealing. As such, it is very easy to clean and requires no maintenance. Accessorise your bathroom walls with the stylish Frame Black feature tile available at Ross’s Discount Home Centre. 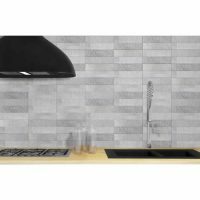 Shop from us online to purchase this feature tile at the lowest price in Perth!